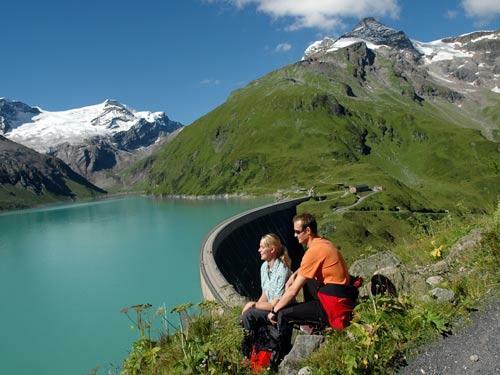 Enjoy some warm summer months in the region of the Nationalparks Hohe Tauern and learn more about the beautiful untouched nature within some sightseeing places. Our holiday-house Oberbarleitner is in the centre – on the one hand in a quiet atmosphere, on the other hand in the middle of every possibility to visit the district Zell am See . You want to cool yourself down? On hot summer days the “Zeller See” is the best choice. Furthermore it is worth it visiting the old city “Zell”. For sporty people, there are some routes where you can ride your mountain bike, go hiking or just for a walk. – Everything in immediate distance.